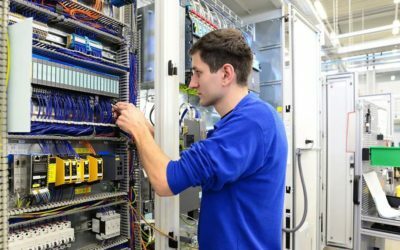 So you have heard of automation or industrial automation a few times here and there and you’re wondering what it is and how it actually works. 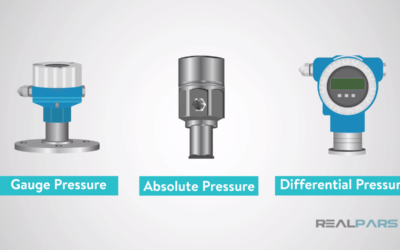 In this short video and blog post, that’s brought to you by RealPars, you’re going to learn what industrial automation is in a very basic and simplified way. Let’s get into it. let’s say that I’m entering a room and it’s dark. What is the first thing that I should do when entering a dark room? Yes, I should turn the light on. That means I should manually press the switch on the wall and turn the light on. Let’s say that instead of the wall switch, I’ll install a sensor in that room. This sensor has a simple open contact within it, just like a normal switch. The way that this sensor works is that it always looks into the room and when it sees someone entering the room, the open contact is going to be closed and following that, the light is going to turn on automatically. When the person leaves the room and there is nobody in there, the contact will be open again and this time the light will be turned off automatically. So by having this sensor installed, I no longer need to press any switch on the wall when I enter or leave the room. With the new system, everything happens automatically on its own, meaning when I enter the room, the sensor kicks the light on automatically and when I leave the room and there is nobody else in there, the light automatically goes off. 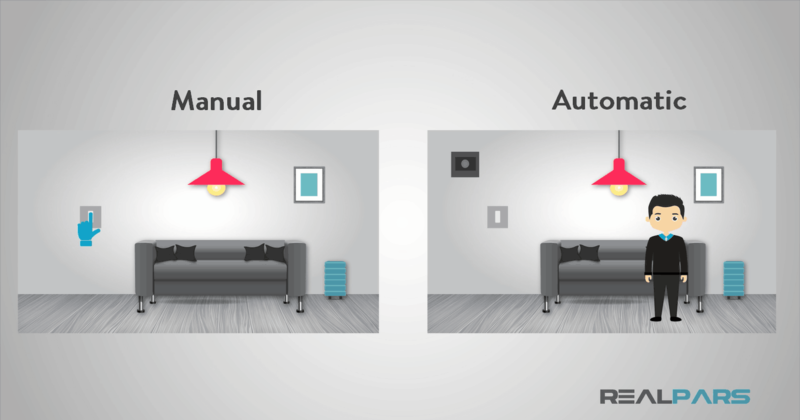 If we consider turning on the light in the room a process, we can say that when I need to press the switch on the wall, the process is happening manually and when the light turns on and off on its own, when someone enters or leaves the room, the process happens automatically. So here I have manual vs automatic. What is the difference between these two? Well, obviously the automatic way is more convenient for me, right? Because here I don’t need to press anything on the wall to turn on and off the light. The automatic way is also more energy efficient. Because with this method when I leave the room and nobody else is in there, the sensor is going to turn off the light after a few seconds. With this method, I can expect to see some real energy savings here as well. 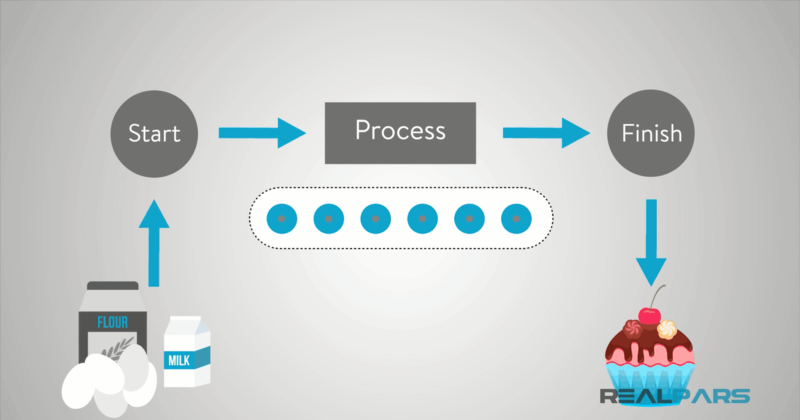 So this is a very basic example of a manual vs automatic process. Let’s bring the same concept into a factory, the manual vs automatic concept. When we’re going to manufacture a product, there is always a start line and a finish line. The start line is where the raw materials enter the factory and the finish line is where the final product is manufactured and ready to be shipped. 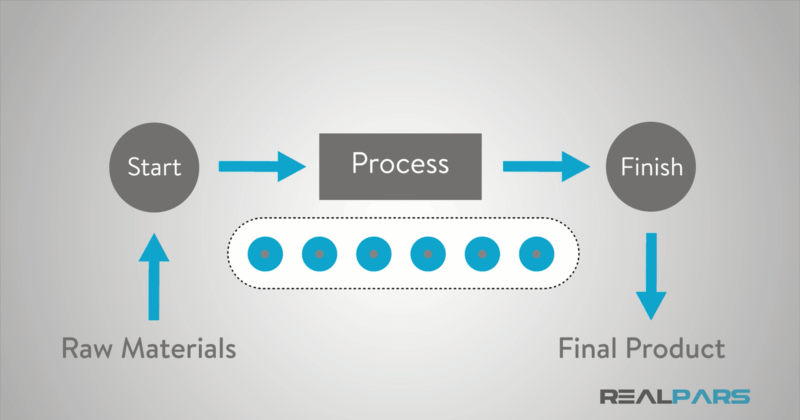 Between the start and finish lines, there is a process that turns the raw materials into that final finished product. So here I have a process. The raw materials can be considered as the input for this process and the final product can be considered as the output or as the final outcome. 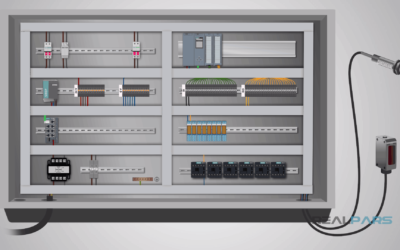 Just as the process of turning on and off a light, this process of manufacturing a product in a factory, can happen either manually or automatically. 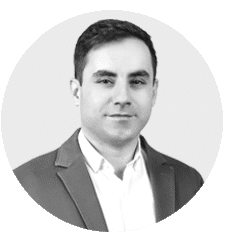 For the manual process, we can hire a few workers to do the job but with the automatic way, we can put a system in place that is able to take care of the whole manufacturing process or at least some parts of it automatically. For instance, let’s say that you’re going to start a cupcake business and you want to make your own cupcakes. To make the cupcakes, you’ll need a manufacturing process where all the necessary ingredients come in as the input and a delicious cupcake comes out as the output. At the beginning of your business, when you’re on a tight budget and of course have fewer customers, you can hire one or more workers and train them to make the cupcakes based on your recipes. With this limited manual manufacturing process in place, you may be able to make the cupcakes at a reasonable speed and with consistent quality. But as your business grows, trying to make more cupcakes manually with the high consistent quality will be very difficult. Why? Because humans make mistakes. For instance, if one of your coworkers adds more of a one ingredient, that batch of cupcakes won’t have the same quality as the rest of the cupcakes and if this happens often, your business will start losing customers and eventually losing money. What should you do to solve this problem? 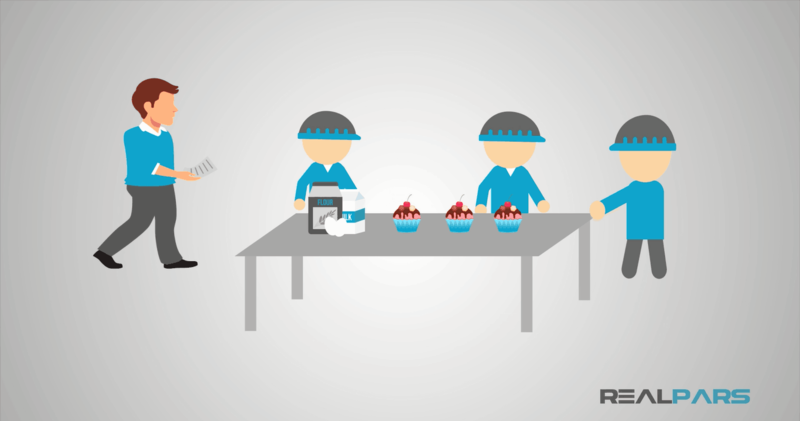 To solve this problem you’ll need to hire an engineering firm to help you turn this manual cupcake manufacturing process into an automatic process. 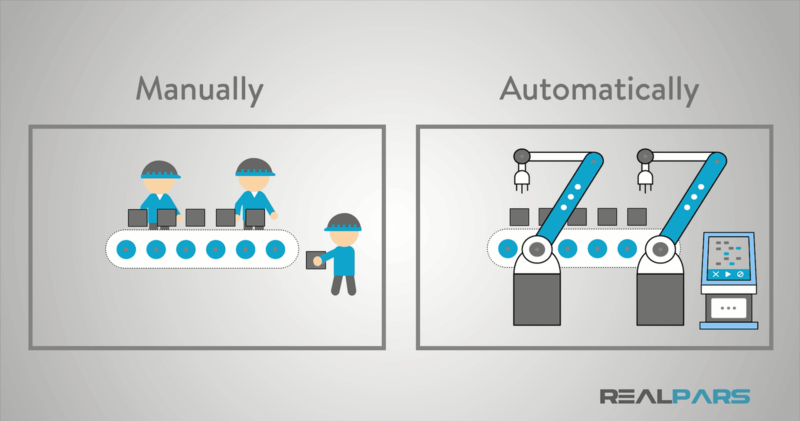 With the new automatic manufacturing process, you’re going to have fewer employees and more machinery. This means with the new system in place, your machines are going to take care of most of the jobs that were previously done by the workers and they are going to do it fast, hassle free and accurate. So with the automatic process, you’re able to make more cupcakes with the same constant high quality and this helps your business grow faster. The same principles apply to other industries such as automotive, steel or oil and gas. For these industries to be able to manufacture the final product based on the new standards, they need to have an up to date automatic manufacturing process. 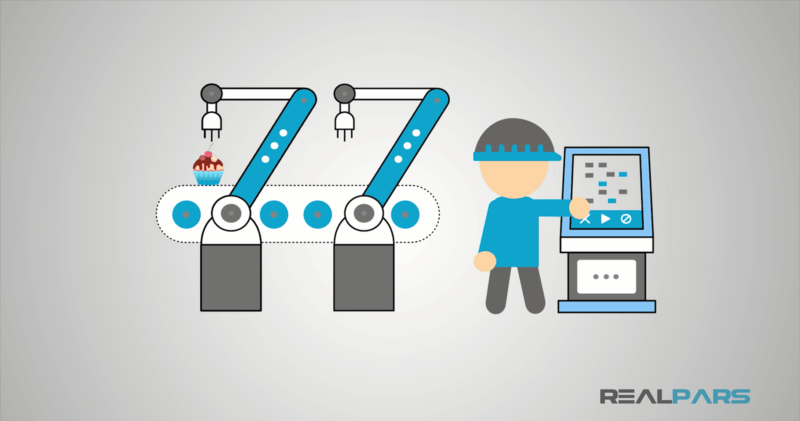 So industrial automation is all about large scale processes, with a high degree of quality and consistent accuracy. 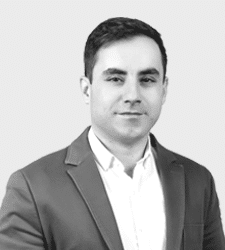 When we need to manufacture a product on a large scale with consistent quality at the same time, we need to hire an engineering firm to design an automatic manufacturing process for our business or factory.